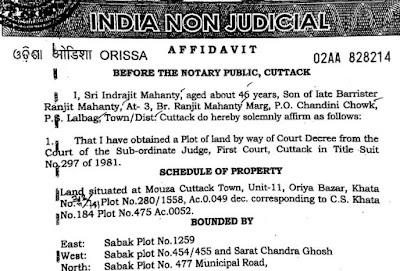 Cuttack, 2nd September 2016: Justice Indrajit Mahanty became a judge of Orissa High Court in 2006, and he became a hotelier in 2009. Activist Jayanta Das broke the story on 8th August with documentary evidence given by judiciary whistleblowers. Kamyab TV, an Oriya TV channel, held a panel debate on this issue. In our press release issued three days ago, we asked whether it was ethical for any high court judge to be a businessman. Justice I. Mahanty maintained a stony silence but on his behalf, the management of his hotel, The Triple C, issued a denial in The Indian Express on the same day as our press release. The Triple C Hotel's press statement contradicts the signed affidavit of Justice I. Mahanty himself, and it actually makes this high court judge's actions look totally mysterious! MYSTERY #1. The Indian Express story says, "A spokesperson of Latest Generation Entertainment Pvt Limited (LGPL), which entered into a 15-year pact with Justice Indrajit Mohanty, clarified that lease/rent agreement for “Triple C” was signed in August, 2007. Chartered Accountant of LGPL R Sharma said possession of the property was handed over to the company in 2009 and it has been running the hotel ever since. 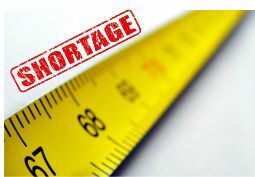 LGPL has been paying lease rental for the premises after accounting for the income tax." And later on, it says, "Besides, the accusations that working capital had been availed for running hotel were found to be untrue as neither LGPL nor Justice Mohanty had taken any. 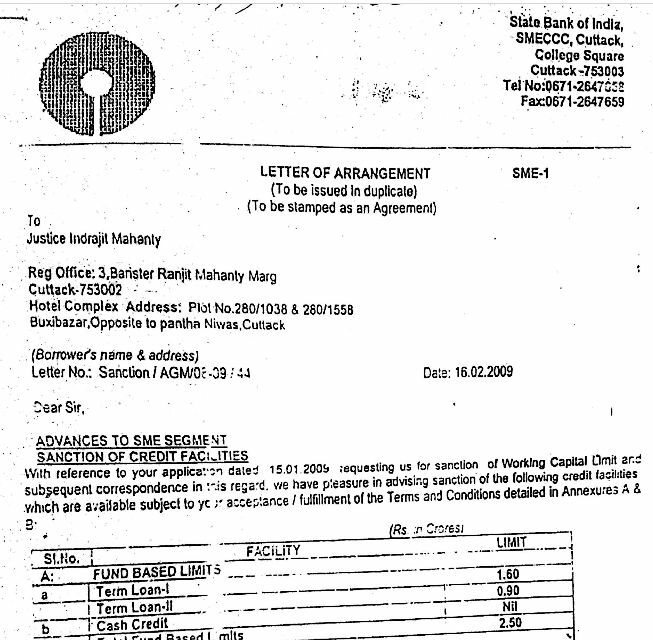 Instead, a term loan was secured in 2007 for construction of the building. 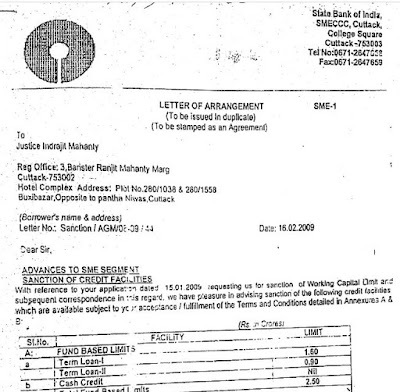 Application for an additional term loan was made in 2009 which was approved later in the year by State Bank of India." 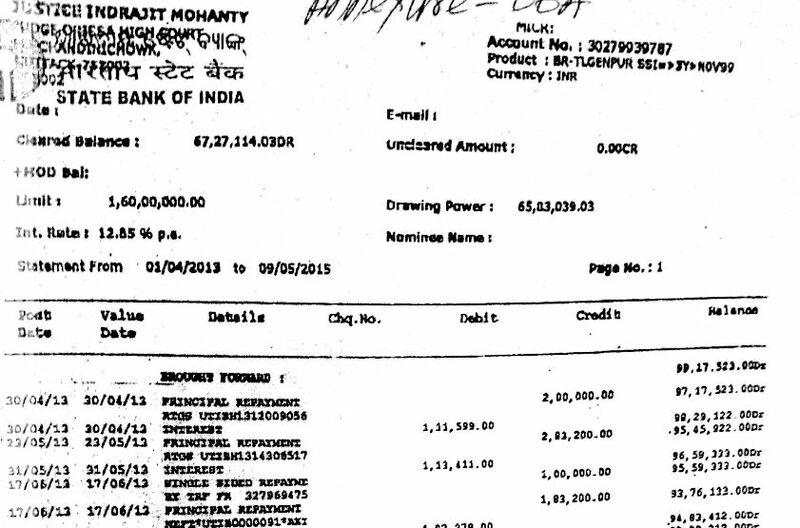 If not from The Triple C Hotel, from what source of income does Justice Indrajit Mahanty pay amounts like Rs 2 lakh every month? 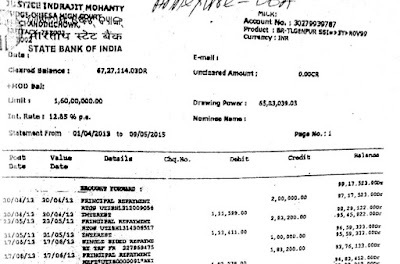 And if not for working capital of the hotel, for what purpose does Justice I. Mahanty withdraw lakhs of rupees every month? Will his lordship kindly clarify this? 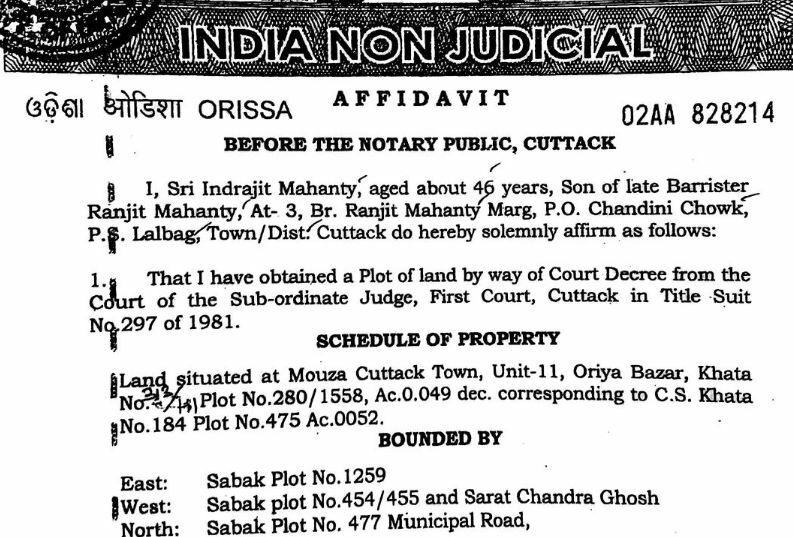 MYSTERY #2: The Indian Express story says: "Contrary to the allegations that Justice Mohanty got record of rights of the land in 2006, available documents revealed that the land on which the hotel is located was purchased on October 16, 1981 by Barrister Ranjit Mohanty for his son, Justice Mohanty." The Indian Express story concludes by saying: "Sharma said the attacks on the hotel are not only baseless but also motivated and have adversely affected its functioning." Mr Sharma, do you really imagine that any of this is about the hotel? Oh come on, get real! 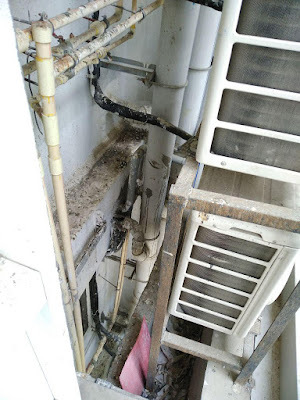 It's not about The Triple C Hotel, and no, it's not about one over-privileged person named Indrajit Mahanty either. This is about the judiciary and its functioning, and the fundamental right of 1.3 billion citizens of India to be served by judges who are genuinely impartial and unbiased.